Transformer training course length is customizable based on your needs. Transformer training is crucial since they are the key link in any power distribution system and likely the least understood. 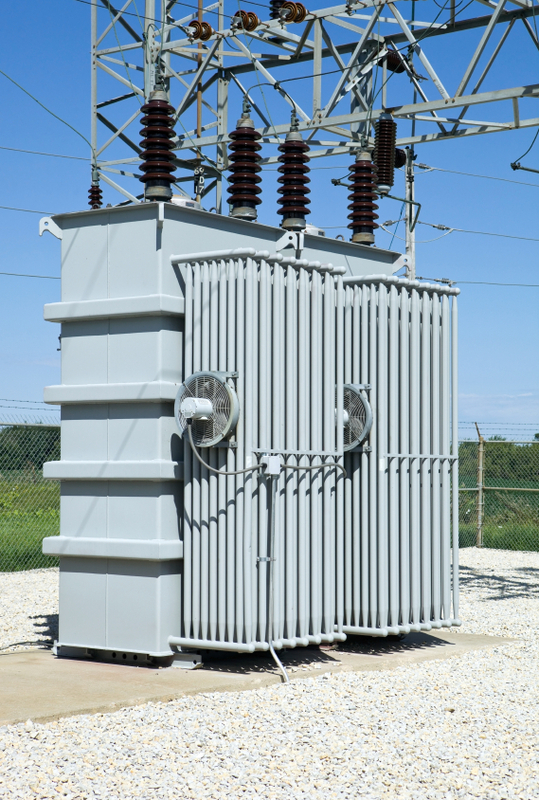 With an understanding of the construction and maintenance of transformers, you will be able to make informed decisions about the performance and operation of this costly piece of equipment. This transformer training course provides a comprehensive overview of electrical transformers found in the industry. It is targeted to those involved in the installation, operation and maintenance of electrical power systems. The course is a fundamental course covering basic transformers theory, applications, construction, maintenance, and testing. Our instruction will provide the greatest possible exposure to transformer construction and maintenance that can be achieved in two days. Anyone who works on or near power generation, transmission, or distribution systems should attend this course. Additionally, supervisors, managers, safety personnel, and those responsible for ensuring a safe work environment should attend this course. Instructor was very knowledgeable and has very good speaking skills; seems passionate about his job.